Lisa Toboz earned her MFA in Writing from the University of Pittsburgh, and is a copy editor for TABLE magazine. 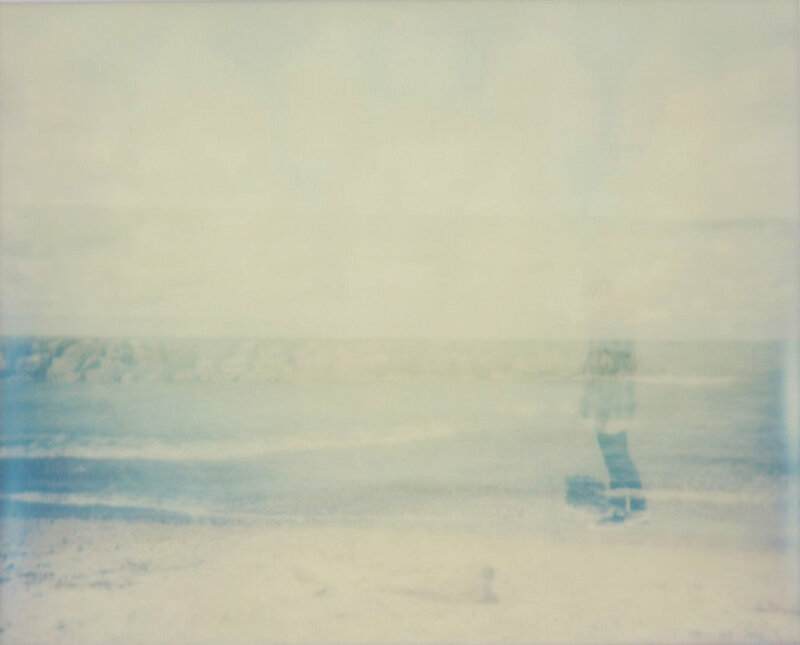 Her instant film work can be found in various publications including Impossible Magazine, Optiko, Hylas, and as a featured artist in She Shoots Film: Self Portraits. Her work explores self-portraiture and the forgotten landscapes in and around the rust-belt region, primarily through integral film. 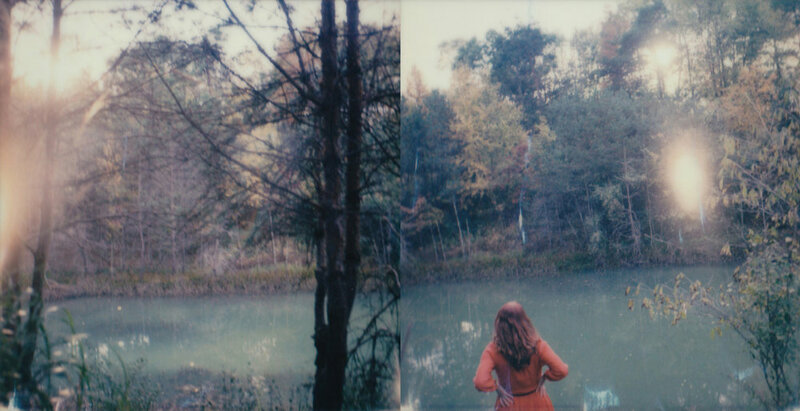 She has exhibited internationally, and is a member of the 12.12 Project, an instant-film artists’ collective that interprets monthly themes through analog techniques. She currently lives in Dormont, a trolley-line town outside of Pittsburgh, with her husband, artist Jeff Schreckengost.